Are you looking for a parent aide who provides thorough feedback and recommendations to caseworkers? Family Transformations has 15 years of experience, and many community connections in the Kansas City area. You can trust our experience, read what case workers and parents have been saying about Family Transformations in the Testimonials page. We are approved Contractors for the Children’s Division, DVN #002580701 and Crittenton Children’s Centers. 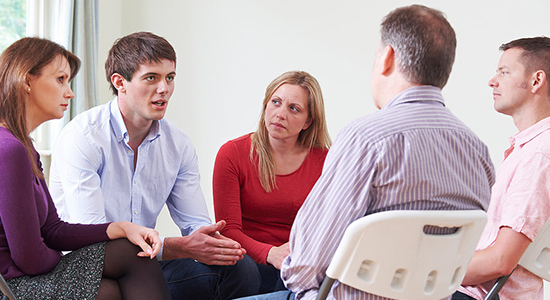 We also provide many services to private clients & Law Firms where family intervention is needed. 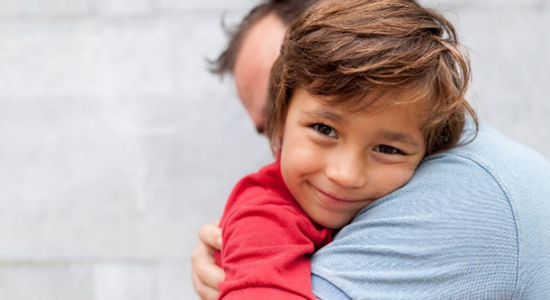 Our parent aid service facilitates supervised visits and fosters bonding and healthy parent-child relationships. Parenting classes cover 8 foundational lessons from the renowned Parents as Teachers curriculum. A certificate of completion will be awarded after completing all lessons. 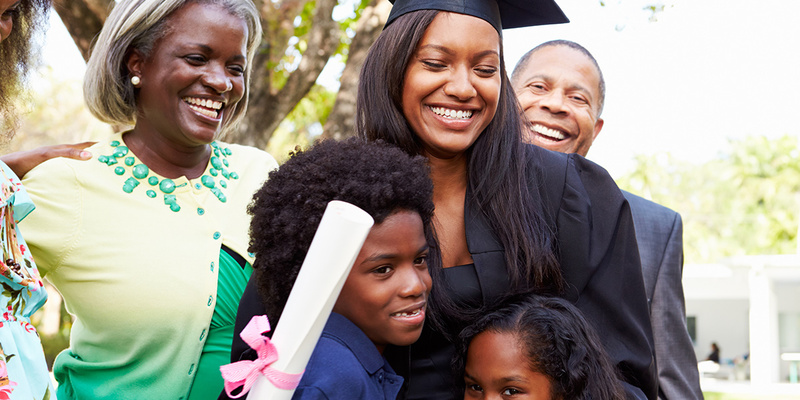 Foundational lessons in Adult Education and Parenting Skills. Adult education includes foundational lessons on budgeting, organization, healthy lifestyle, employment, and goals. We also provide Parenting skills classes such as prenatal education, discipline techniques, and age specific developmental strategies. We provide mentoring and tutoring to improve your child's academic performance and self-esteem. We believe that each child is unique, so we develop personal tutoring plans customized for your child's individual needs. We also work with the school to ensure additional services enhancing their learning abilities are in place. Our mentors will also guide, motivate and inspire your child to establish and achieve their personal goals for wholistic growth.